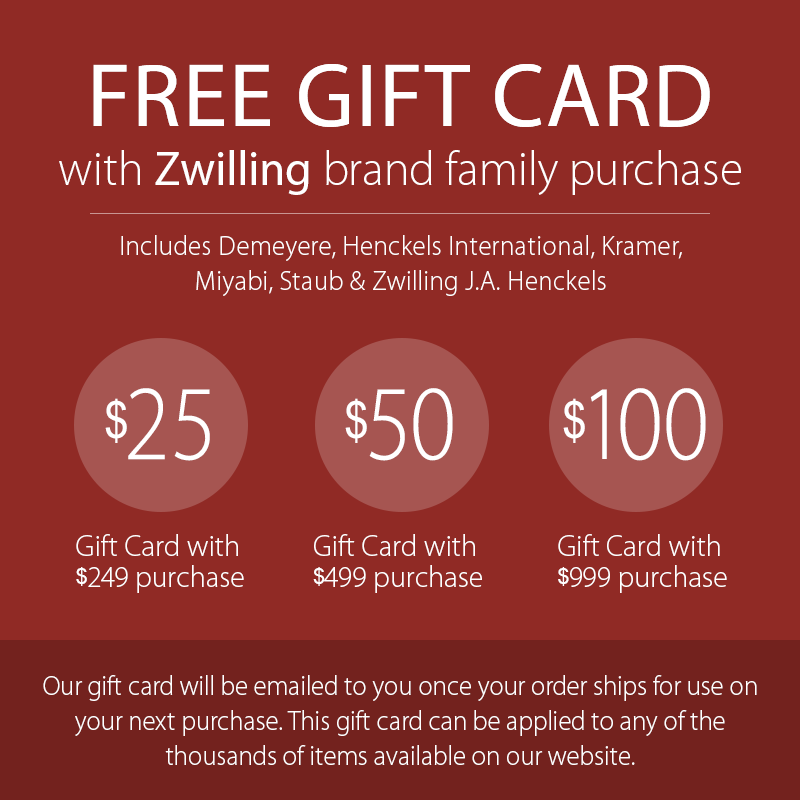 Created to mark Zwilling's 285th Anniversary, the Zwilling J.A. 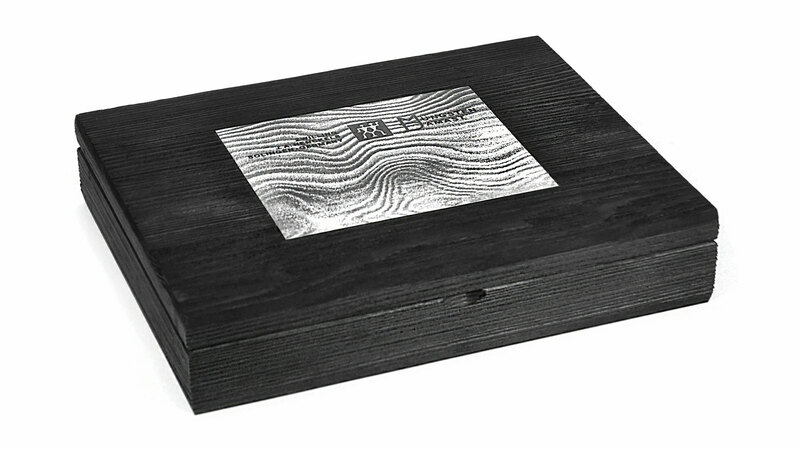 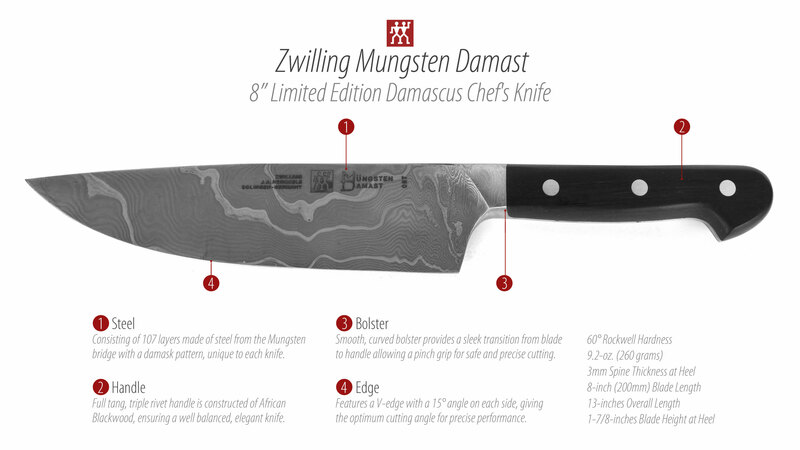 Henckels Mungsten Damast Limited Edition Chef's Knife has been produced using steel from the Mungsten Bridge in Solingen, Germany. 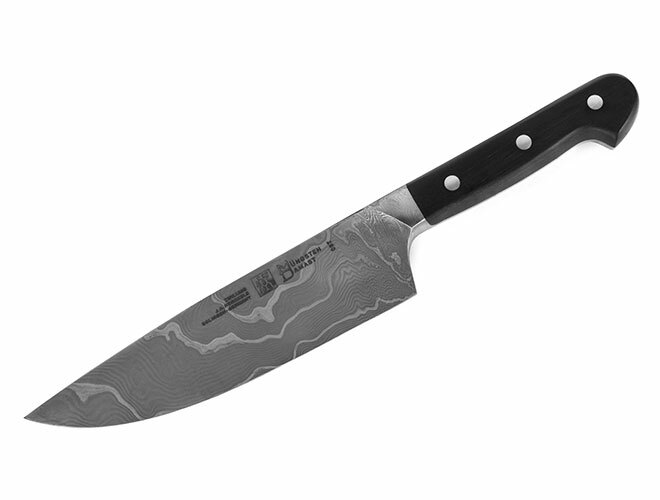 During repair of the bridge, some parts had to be replaced, so Zwilling took the opportunity to use the historic and extremely durable steel and turn it into an incredible knife. 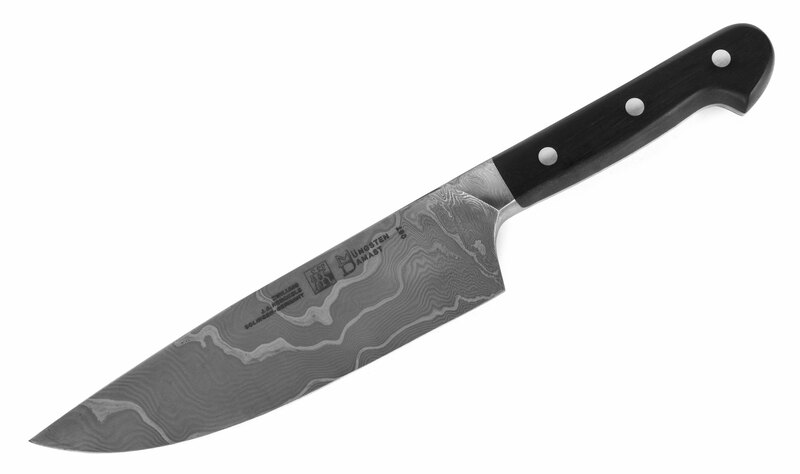 The blade is made using 107 layers of the steel to mark the 107 meter height of the bridge. 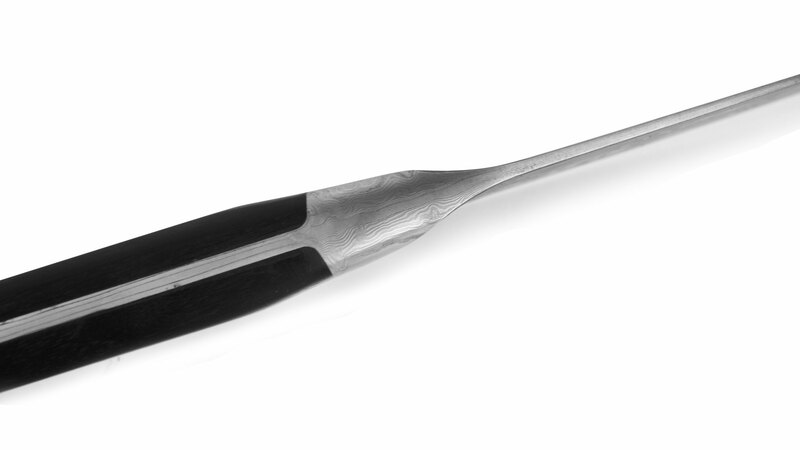 This manufacturing method forms the basis for the damask knife and means that each blade is unique. 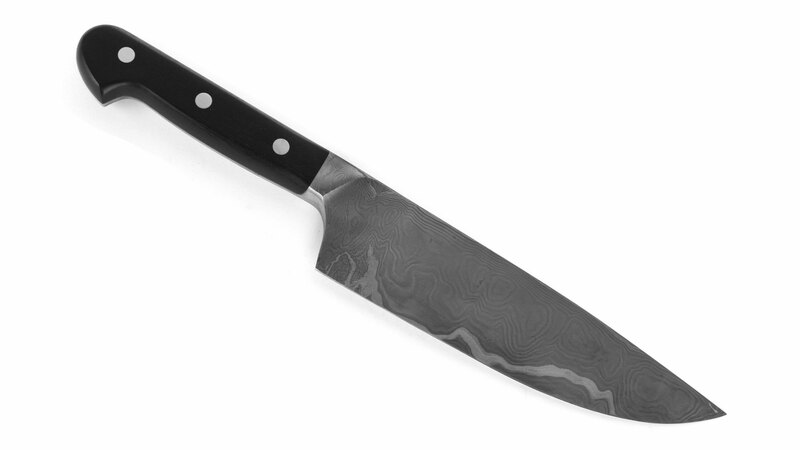 The handle is made from African Blackwood, which is quite dark, thereby forming a contrast to the shiny blade. 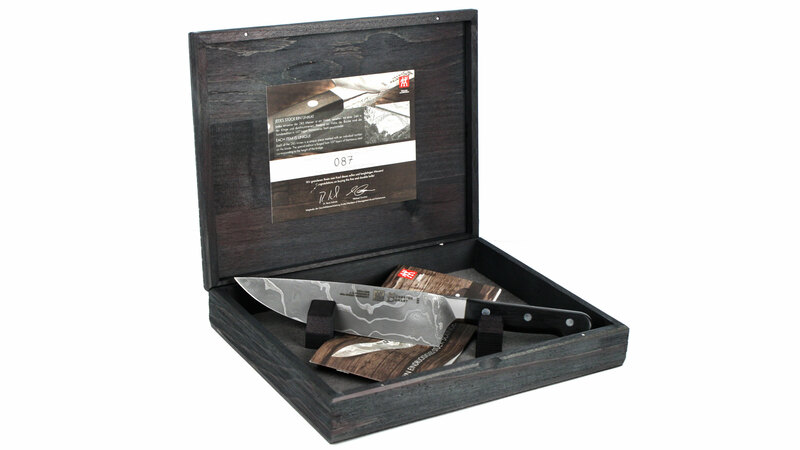 Designed by prestigious Italian designer, Matteo Thun, the Zwilling Chef's knife made from Mungsten bridge steel will serve you well in all of your kitchen work, and you will be able to hold a genuine piece of Solingen history in your hands.